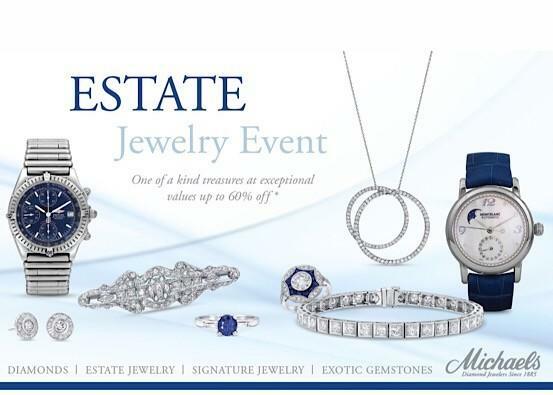 With 10 locations throughout Connecticut, Michaels Jewelers is one of the state's leading merchants of diamonds and fine jewelry and is a family-run business whose tradition spans over four generations. 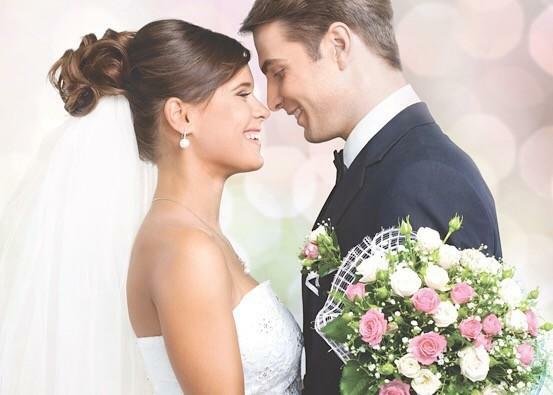 Save up to $500 during our wedding band trunk show! Shop designer, era and signature pieces!